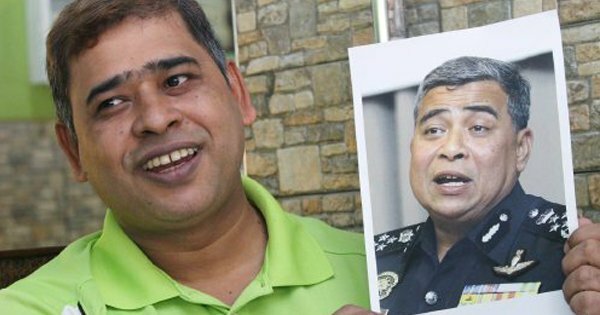 The PIG (Police Inspector General) is a member of the “Dedak Gang” too? Saya tanya aja…..
By Hussein Abdul Hamid|2018-07-14T06:15:33+08:00November 12th, 2016|Categories: Uncategorized|Tags: dedak, IGP|Comments Off on The PIG (Police Inspector General) is a member of the “Dedak Gang” too? Saya tanya aja…..